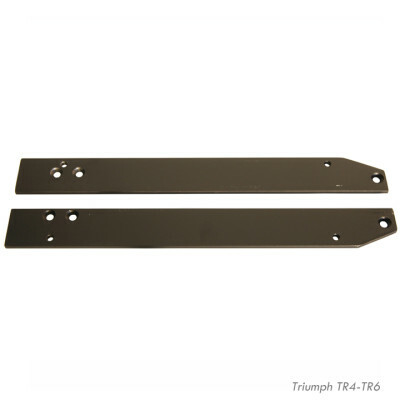 SKU: Mount-bracket. 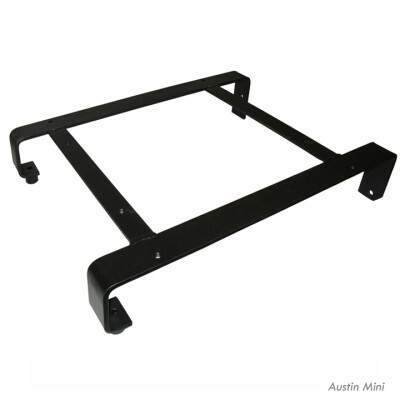 Category: Mounting Brackets. Our classic seats can be mounted in a large variety of European Classic cars by using mounting brackets; they will allow you to easily install your seats without any modification to your car. 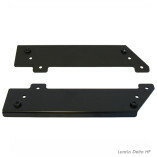 The brackets are sold as a set (left and right for driver or passenger side). 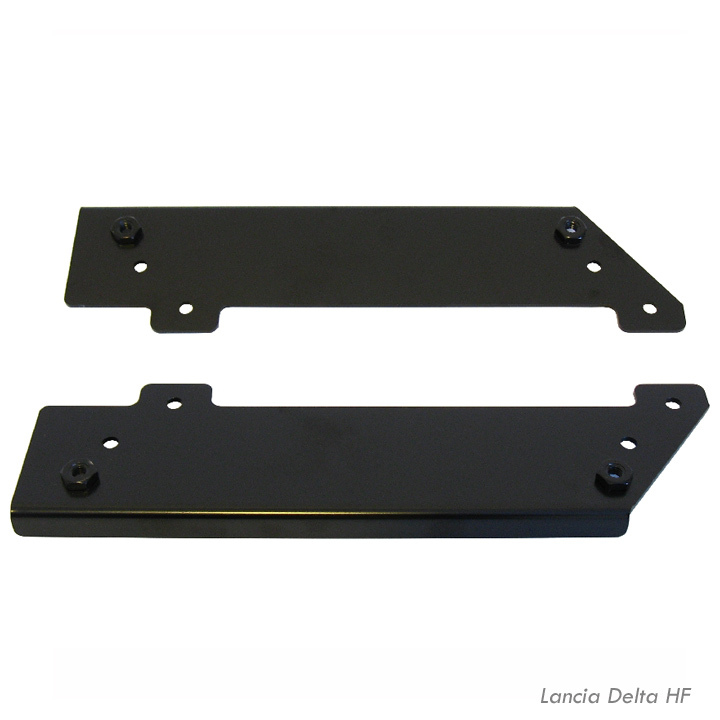 Here is a list of our Lancia mounting brackets. If you are unsure which one to use, please call us for assistance.